A place to relax and enjoy in total seclusion. This villa suits honeymooners or romantic couples seeking perfect ambience, spacious comfort and privacy. The villa features a large bedroom, complemented with a glass walled shower, a private plunge pool and a day bed. The sitting room opens into a private tropical garden with a shaded daybed. Orchid villa also has a delightful range of thoughtful touches with a host of other amenities to start or rekindle the romance. Palm Exotica, a renowned resort and spa is among few of the perfect resorts in Hyderabad for couples. Couples usually need a private yet elegant space for themselves so that they can relax and have a quality time with each other. Palm Exotica is few of the beautiful Hyderabad places to visit for couples and also for newlywed for honeymoon. 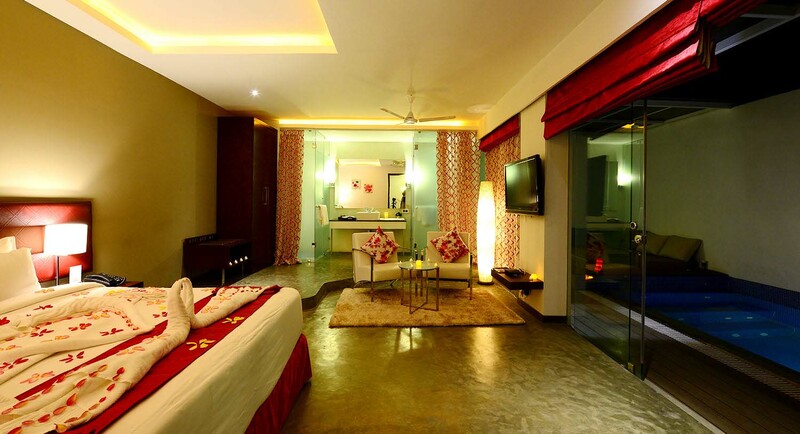 Palm Exotica have beautiful and stylish rooms within its ambience. Among them Orchid Villas are those which are specially designed for couples and newlyweds for their honeymoon. The romantic and cozy atmosphere of the Orchid Villa will make you fall in love with it. Generally honeymoon couples seek privacy and seclusion; this is exactly what Orchid Villa offers you. Orchid Villas are one of the reasons why Palm Exotica is considered as best honeymoon resorts in Hyderabad or the best honeymoon hotels in Hyderabad. Orchid Villa rooms are the place to relax and enjoy in a total seclusion. 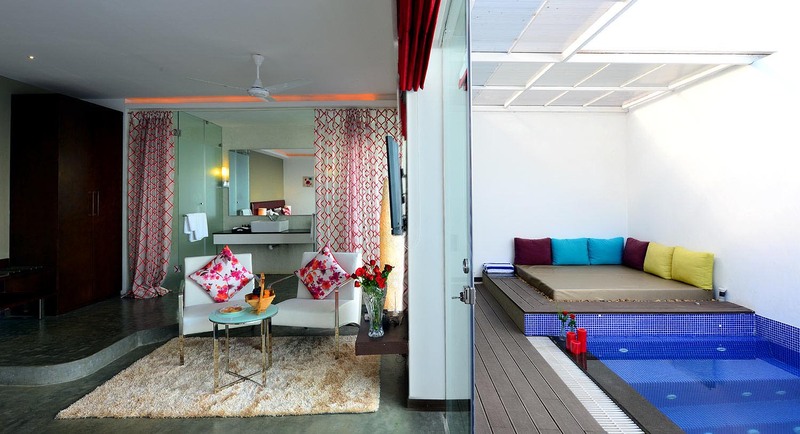 These villas have large bedrooms, beautiful ambience and the best part is glass walled showers, perfect for romantic couples or the newlyweds who are seeking honeymoon resorts in Hyderabad or honeymoon hotels in Hyderabad. Feel the romance reignited once you visit this place and especially when you have the pleasure of staying in Orchid villa. The long lasted and best memories you can make only by experiencing it personally. For all the honeymoon couples it is best place to explore your love. These villas have a private plunge pool and a day bed shaded with a private tropical open garden space, again a perfect cozy ambience for the romantics couples. 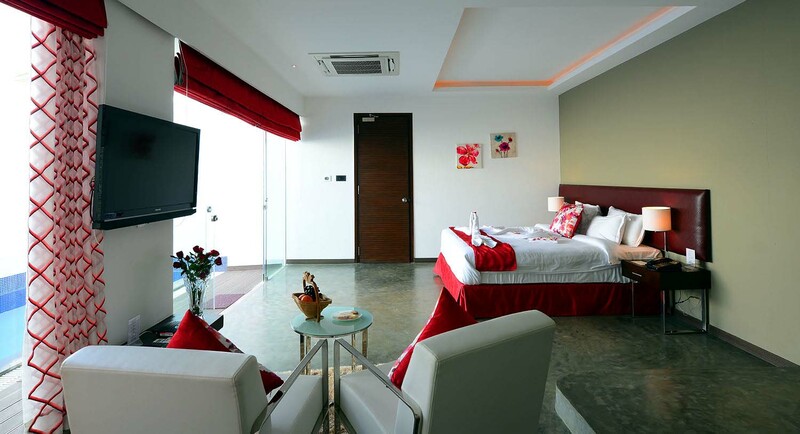 There is no doubt, why it is called the best resorts in Hyderabad for couples. With these beautiful settings and ambience we are sure it will kindle the romance within you and your partner. 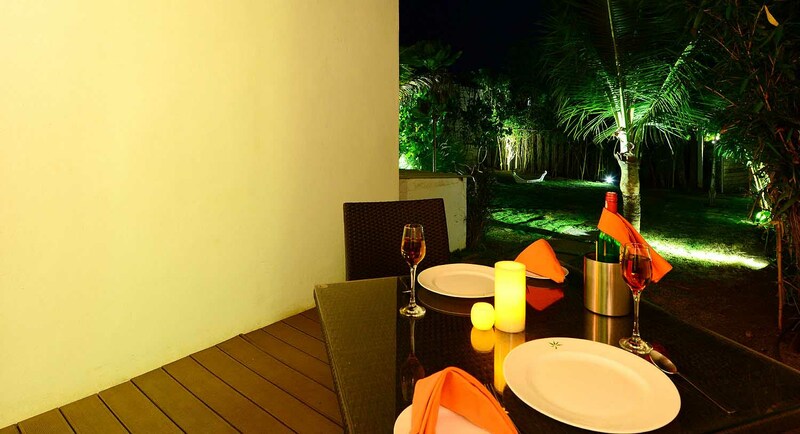 Palm Exotica is thus few of the best Hyderabad places to visit for couples.